We're embarking on a journey around Cambridge's pubs and restaurants in search of the best Sunday lunch in town. Over the next couple of months we'll sample a selection of good old Sunday roasts and share our ratings here on the Blog. First up, we visited a pub with one of the busiest Sunday lunch services in town: The Cambridge Brew House on King Street. Kid-friendly and still something of a novelty since opening back in March this year, the Brew House was packed by 1pm this Sunday lunchtime with many tables reserved for families and larger groups enjoying a roast lunch and a few in-house brews. The Sunday menu features the usual selection of British tapas starters, roast chicken, beef, pork and nut roast, and a couple of other pub classics like fish and chips and steaks to keep everyone happy. 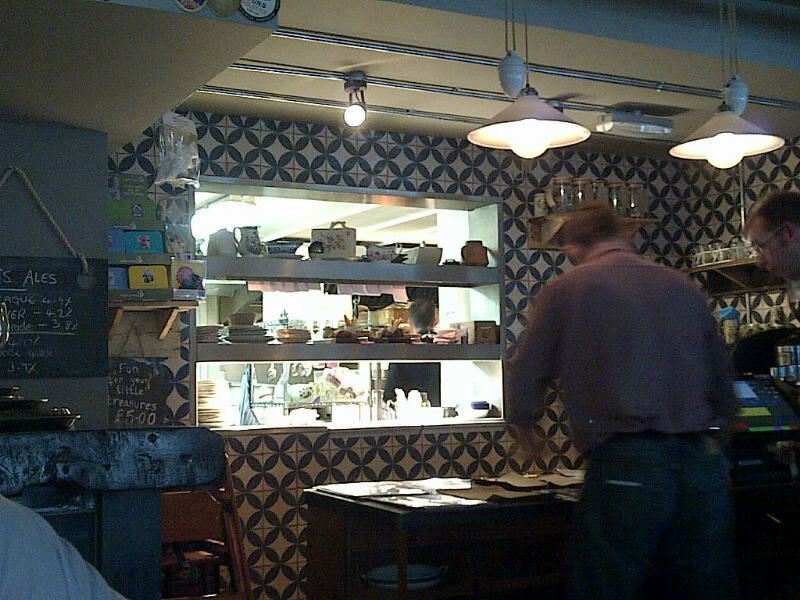 Food can be ordered to eat in the bar area or table service is offered in the dining area. 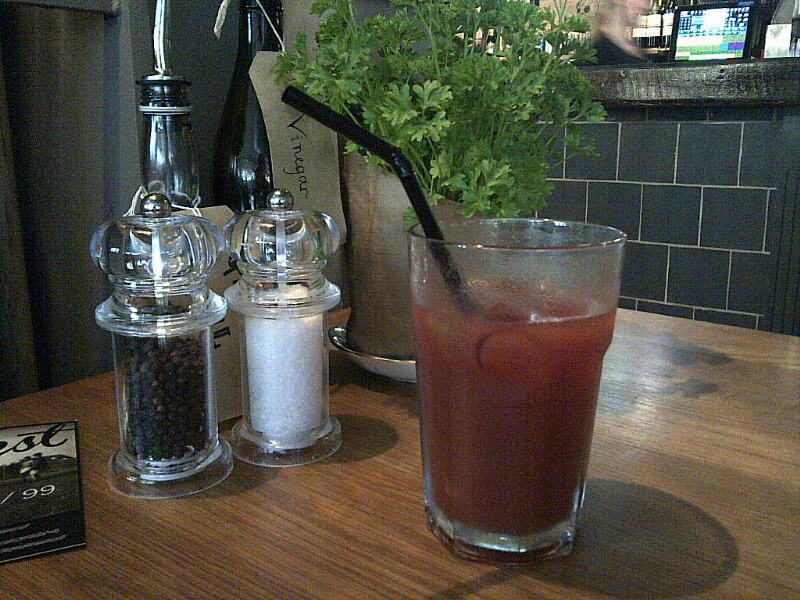 As found on all of our previous visits, service was attentive and friendly despite the obvious lunchtime rush being experienced by the waiting and kitchen staff. We opted for roast beef and roast pork, each served with potatoes roasted in duck fat, a Yorkshire pudding, vegetables and gravy. We were seeking to rate the five vital elements of the roast lunch: meat, roast potatoes, vegetables, gravy and trimmings. The food arrived hot and generously piled up on each plate, topped off with a large Yorkshire pudding and plenty of gravy. Huge portions of meat overwhelmed the plates slightly, especially the roast pork, and both meats were a touch overcooked and chewy. The beef was the favourite, advertised on the menu as topside but seeming more like silverside in reality, and the pork was good but tougher than we would have liked. Roast potatoes can make or break a Sunday lunch. These were pretty good overall; large, cooked in duck fat, fluffy inside but lacking enough crispness outside and spilling out of the skin when cut suggesting they had been cooked for too long at too low a temperature. Goose fat would have been preferable (but this is of course a matter of personal taste) and smaller, crispier roast potatoes would have been more manageable on such a large plate of food. The vegetables served with each roast lunch were very pleasing. We enjoyed fresh, vibrant al dente broccoli, comforting and flavourful red cabbage, and buttered carrots (the latter, sadly, on the point of being mushy). Other trimmings featured a generously sized Yorkshire pudding - a welcome addition but a little dry - and a jar of homemade horse radish sauce to accompany the beef which was tasty but not fiery enough for our tastes. Crackling to accompany the pork was sorely missed, leading us to conclude that the trimmings category would never score highly for roast pork without a good slab of crisp pork fat to crunch on. Finally the gravy holding the whole meal together was easy to judge: plentiful, delicious and well-flavoured, it was a fantastic homely style of gravy with a sheen suggesting the use of quince to thicken but nowhere near the stodgy glossy sauce created by granules. The verdict: a great Sunday lunch resulting in almost clean plates (the pork was just too much to chomp through in the end) and a warm glow inside. 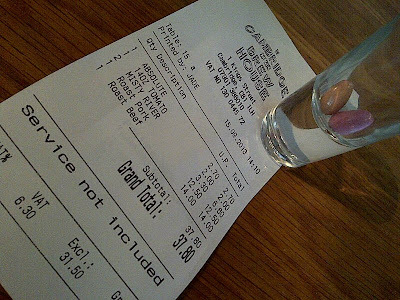 The lively, pub atmosphere, well-priced drinks and excellent service made the experience even better. The score: 3.7 out of 5 (1 on the scale being absolutely terrible and 5 equalling roast lunch perfection). Price: £40 for 2 people including drinks. 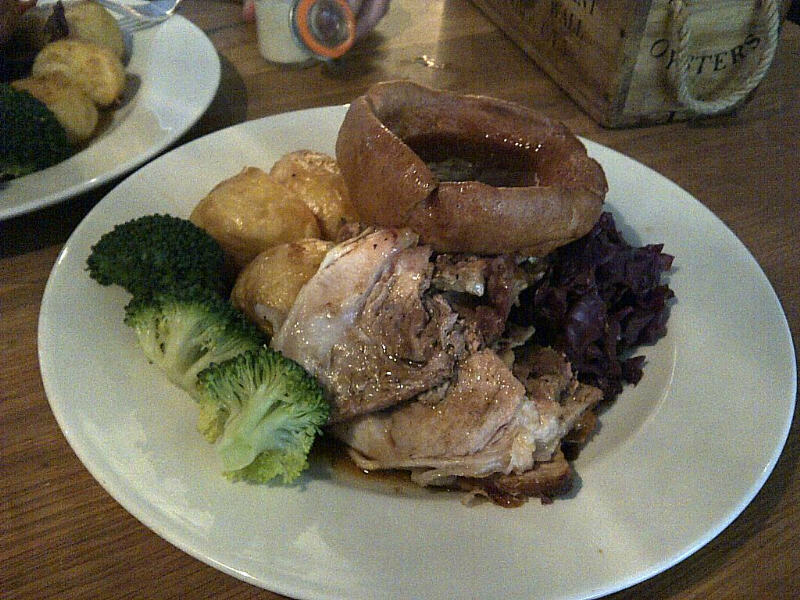 Where should we have our next Sunday roast in Cambridge? 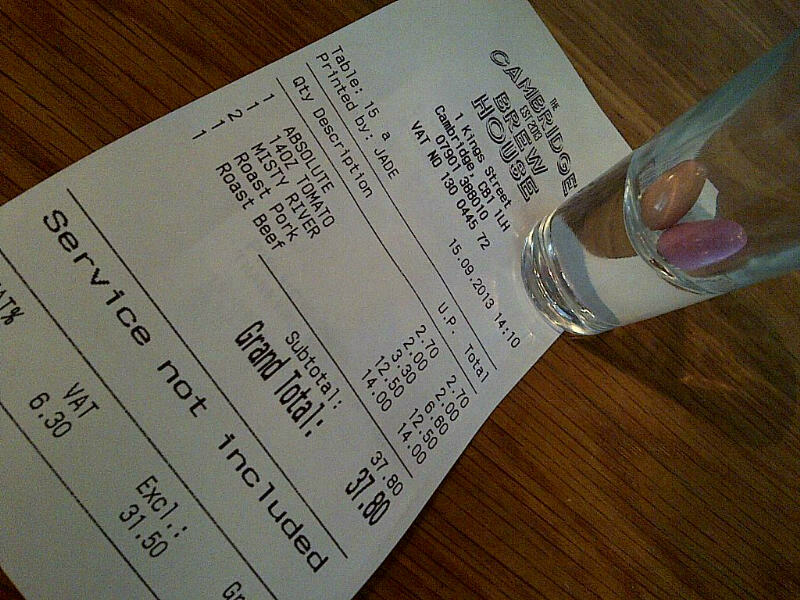 Let us know your favourite Sunday lunch spots in the city and we'll rate and review them!  Tweet your comments and ideas to the Moving Foodie Blog @TheMovingFoodie. Oh I think no crackling is a bit of a sin! That is the best bit.